Used International Bus For Sale?? 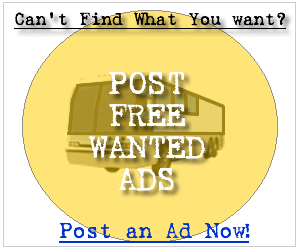 --> Sell International Buses Here! Whether you are in the market for a new International bus or a used International bus you can be sure to find a service at your fingertips to get the job done. Below you can find the first 100 International bus for sale ads listed in our system, sign up and contact the seller of any of the following new or used International buses. It's Free! 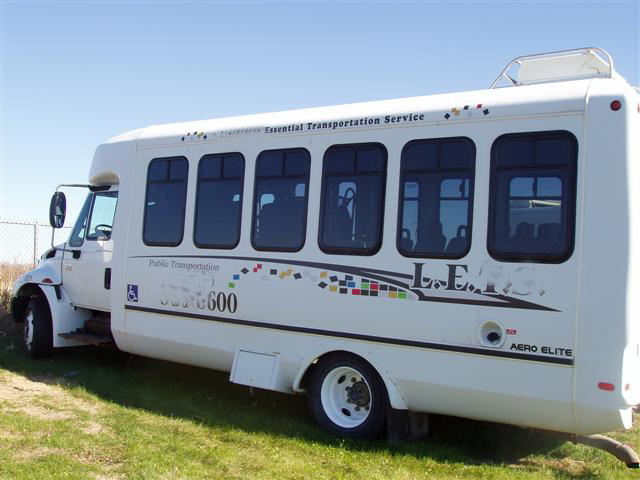 ELECTRIC AIR PASSENGER DOOR - 165,000 BTU HIGH CAPACITY DUAL ROOF MOUNTED AIR CONDITIONING - OVERHEAD LIGHTING - AM/FM STEREO AND AV SYSTEM - ANTI-LOCK BRAKES & HUGE OPTIONS LIST. INTERNATIONAL 3200 - LUXURY KRYSTAL KK38 COACH - DURABLE & RELIABLE DT466 DIESEL 245HP ENGINE & 5 SPEED ALLISON AUTOMATIC TRANSMISSION W/ OD. THIS BUS IS IN EXCELLENT CONDITION BOTH INSIDE AND OUT.THE INTERIOR SHOWS VERY LITTLE WEAR AND THE EXTERIOR IS IN EXCELLENT CONDITION. 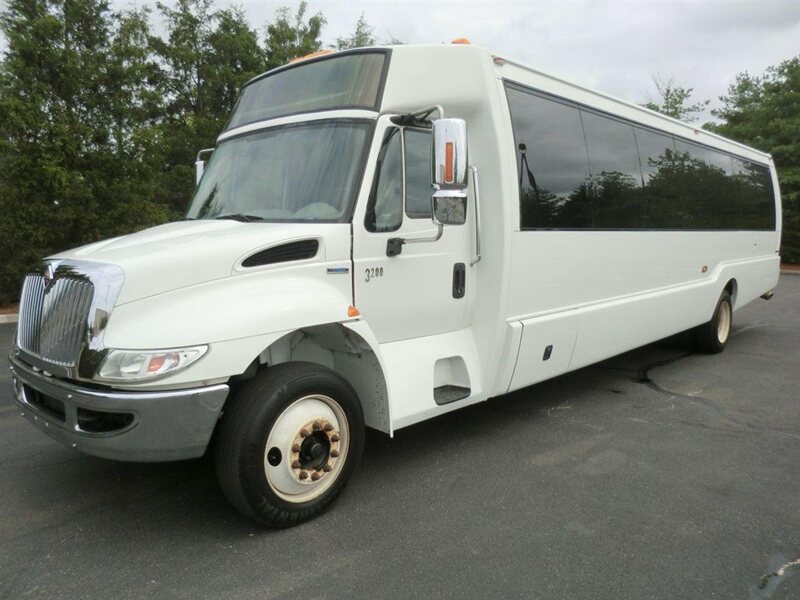 PERFECT FOR USE AS A TOUR - CHARTER - CHURCH OR LIMO CONVERSION BUS - LUXURY FEATURES WITH CLOTH & CARPETED WALLS AND CEILING!! MECHANICALLY IT\'S READY TO HIT THE ROAD! THE BUS HAS BEEN CONTINUOUSLY MAINTAINED AND HAS BEEN RECENTLY SERVICED & CHECKED OUT. COMPLEMENTARY AIRPORT PICKUP OR DELIVERY ARRANGED ANYWHERE IN THE USA AND CANADA! 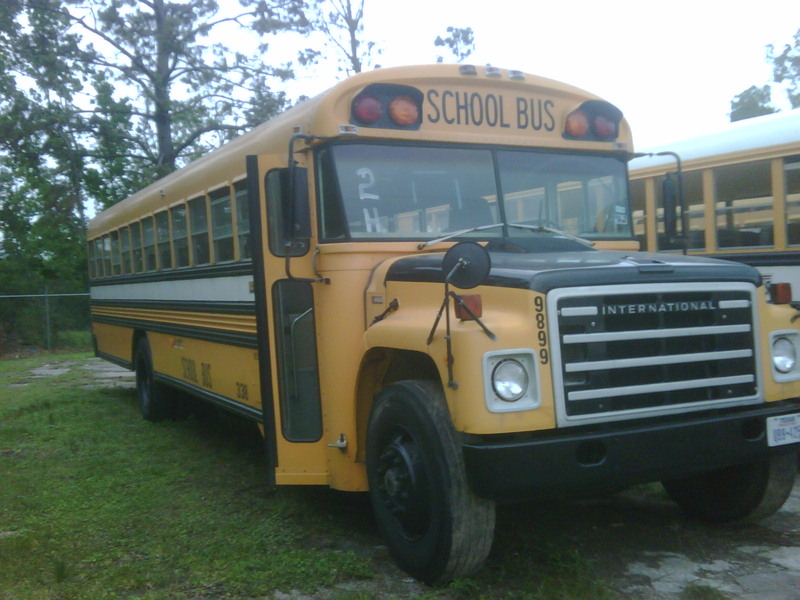 1998 international Crown series 3800 school bus, 65 passenger. Diesel, automatic transmission, Runs great and everything in working order. Seats are in nice condition and clean. Email me cherylmd@netzero.net or call Max at 517-663-6169 Bus has 147,000 miles on it. 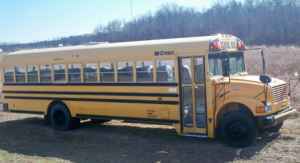 pretty low miles for a school bus and well under blue book value for its condition. If you would like more photo\'s just ask and I will take them. 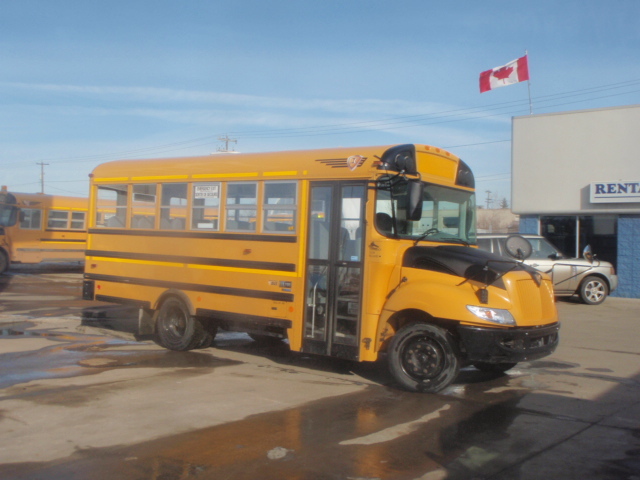 Very Clean 24 Passenger International StarTrans with Wheelchair Lift for Sale. 80,500 miles. New 4speed Allison Transmission, Tires, Radiator, and Brakes. EVERYTHING WORKS. 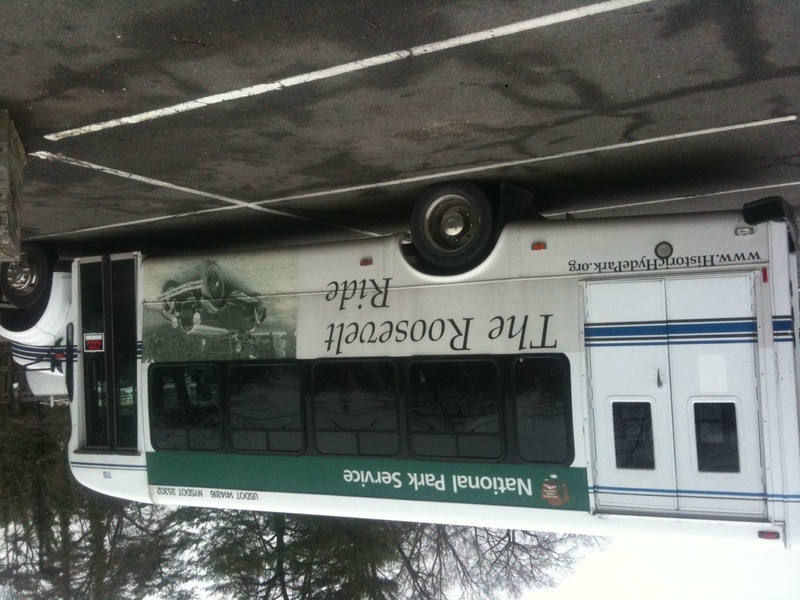 This bus provided Service for the Federal Government and had to be kept in A-1 Mechanical Shape for Everyday Use. All records from 2006 on Available. Clear Title. 2003 Krystal International KK35 Coach Bus For Tour Church and Charter...Excellent Condition. Turbo-Diesel!! HUGE SELECTION OF USED BUSES FOR CHURCH, CAMP, SHUTTLE SERVICE, TOUR, CHARTER AND TEAM SPORTS 2003 KRYSTAL BUS FROM FLORIDA - 33 SEATS INCLUDING DRIVER - LEVEL 5 RECLINING HIGH-BACK SEATING WITH LUGGAGE COMPARTMENT!! Mileage 160,588 THIS BUS IS IN EXCELLENT CONDITION BOTH INSIDE AND OUT. PERFECT FOR USE AS A TOUR - CHARTER - CHURCH OR ANYTHING BUS - LUXURY FEATURES THROUGHOUT!! MECHANICALLY IT'S READY TO HIT THE ROAD! THE BUS HAS BEEN IN CONTINUOUSLY MAINTAINED AS A DOT FLEET VEHICLE PERFECT FOR CHURCH TOUR TEAM, RECREATION CONVERSION, OR CHARTER!! COMPLEMENTARY AIRPORT PICKUP OR DELIVERY ARRANGED!! 2003 Krystal International KK35 Coach Bus For Tour Church and Charter...Excellent Condition. T444 Powerstroke Diesel!! LUXURY MINIBUS - FULLY EQUIPPED THROUGHOUT INCLUDING 4 TV MONITORS AND VIDEO SYSTEM!! 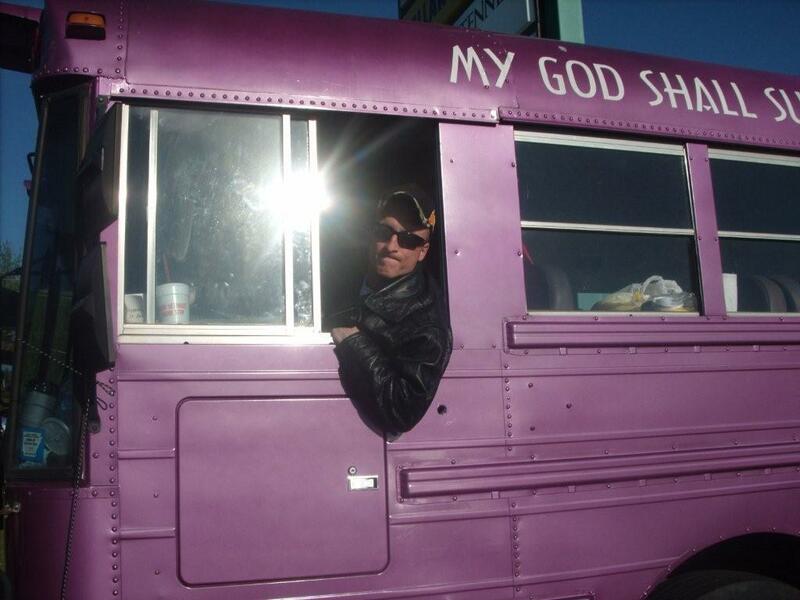 PERFECT FOR USE AS A TOUR - CHARTER - CHURCH OR ANYTHING BUS - LUXURY FEATURES WITH VELOUR & CARPETED WALLS AND CEILING!! 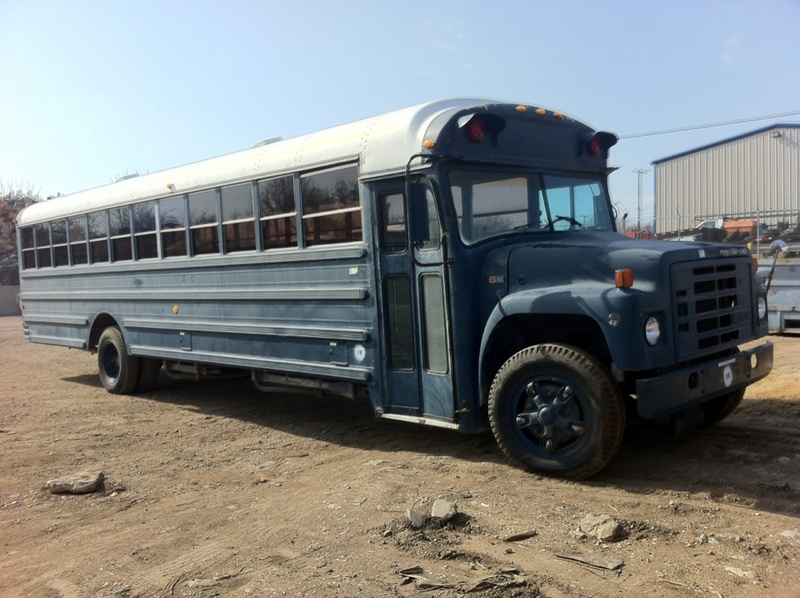 1987 International Chassis and Thomas Body 65 Passenger Bus w/ 360DT diesel engine. Apporximately 129,263 miles. $1,500.00. HIGH CAPACITY FRONT & REAR AIR CONDITIONING AND HEAT...AM/FM/CASSETTE RADIO...ANTI-LOCK BRAKES LARGE CAPACITY SHUTTLE BUS - DOT EQUIPMENT THROUGHOUT!! 1995 with 144 thousand miles. Was recently shipped to panama. In excellent condition and can negotiate shipping to anywhere in central and south america. Almost new - low km's - 10 to choose from... Maxx Force 7 200HP diesel engine, Allison automatic transmission, specification sheet available upon request. School Bus seats 44 adults, seat belts and systems still intact. Auto transmission, Air brakes, engine runs strong. Engine is T444E V8 diesel. Bus was used by Naval base School until taken out of service.